TeamEN has folks racing all over North America this weekend! From the New York to Canada to California and places in between, TeamEN members are ready to rock and execute like the race ninja’s that they are. Meet a few of them below. 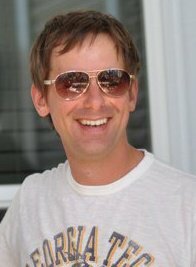 Hi, I’m Mike Joyner from upstate New York. CMOS Imager Design and Layout Engineer/Program Manager during the week at Panavision Imaging (yes, the Hollywood folks), 50-54 Age grouper on the weekends. Father of two grown adults, and grandfather of three. Returning back to the sport of triathlon after a 15 year hiatus. Completed the Firmman 70.3® back in 1994, 9 marathons from 93’ to 97’. Joined EN in Feb 2012, and loving it. Gains made since joining the team have been incredible! Lost 54 lbs. in past two years, 24 lbs. more to go. Syracuse 70.3® is my big focus this year and culmination of efforts returning to the sport. 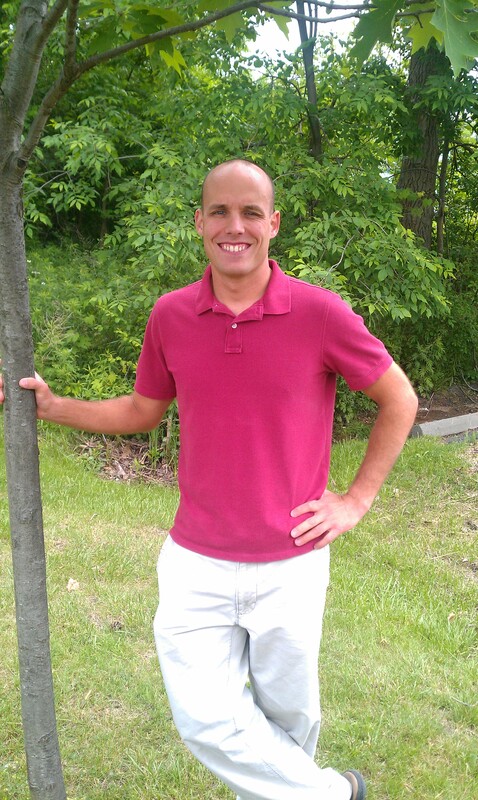 Doug Johnson, Age 32, Victor, NY, and yes ladies, I’m single. I’ve been a “serious” runner since 2006 completing four marathons (none of which were very fast). I’ve actually only ever raced two sprint distance triathlons based solely on run fitness. 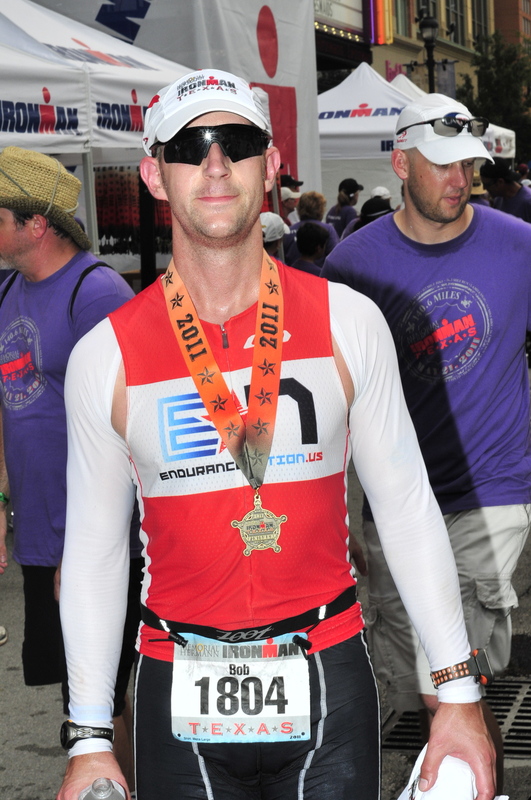 I joined EN in October 2011 because I knew that the training plans would prepare me well for Syracuse 70.3® and IM Moo. “Prepare” is an understatement as I ran a 9 minute PR in a half marathon earlier this year straight out of the OS plan! 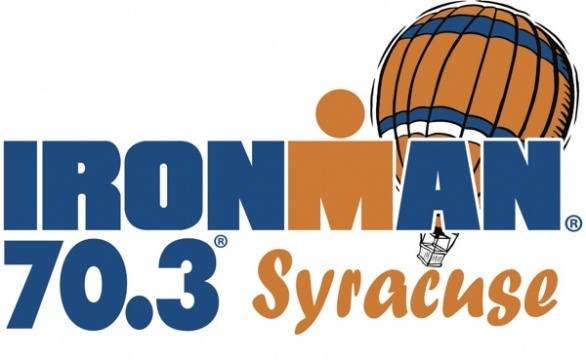 And now, rather than just finishing Syracuse 70.3® I feel like I’m actually going to be racing it! I want to give a shout out to my awesome teammates in the Summer HIM training group who have really pushed me over the last 12 weeks to get to this point! Good luck to everyone else racing this weekend! This is my third season with Endurance Nation. 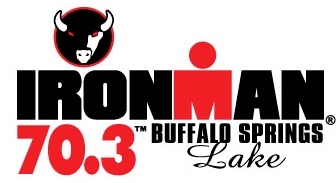 The Syracuse 70.3® will be my second race of the season after throwing down a PR at the Texas 70.3® in April. 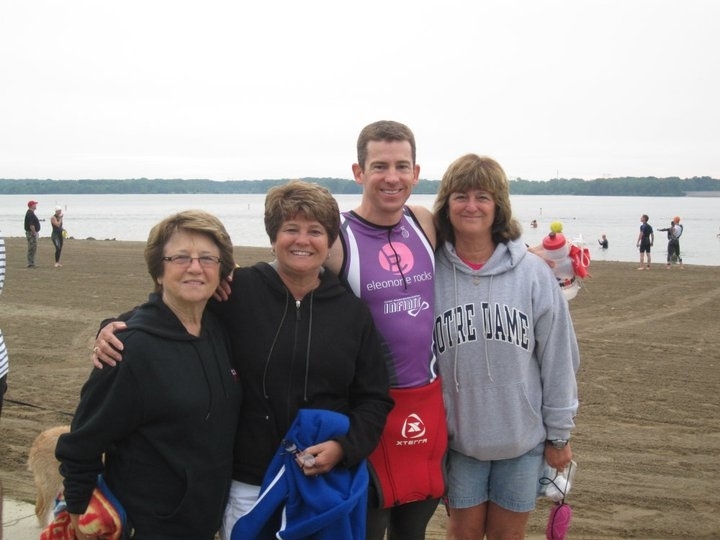 I did the inaugural Syracuse 70.3® back in 2010 so this will be my second time doing this race. I grew up in the Syracuse area so it also works out to be a good opportunity to visit with family. Hey, I’m Matt Ward from Chicago racing 35-39 at MT 70.3. I work in advertising doing marketing strategy. This will be my second half of the year and am really excited about the race. I’ll be racing the full in August at MT so this is a recon mission. It will be a solo trip this time but I’ll be back in August with my wife and two boys. Best of luck to all the other racers! I’ve been training and racing triathlons for about 9 years. 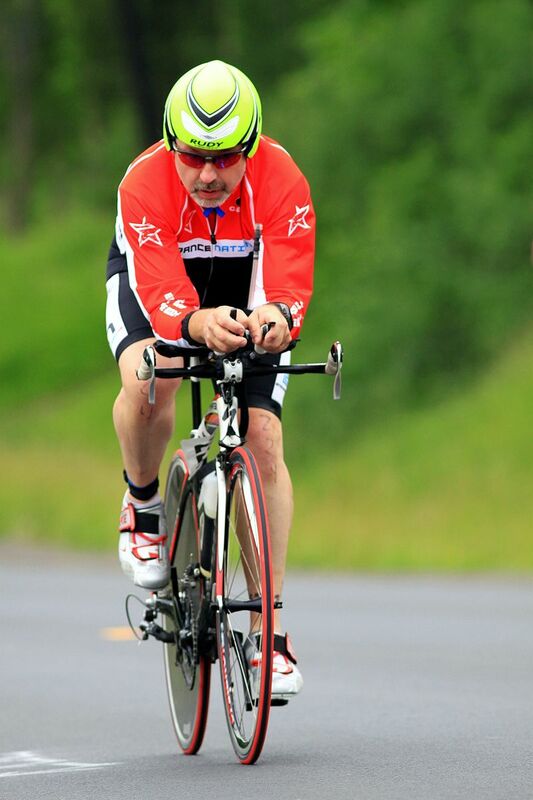 This 70.3® will be my 8th half IM and a good preparation for the full Mont Tremblant in August. 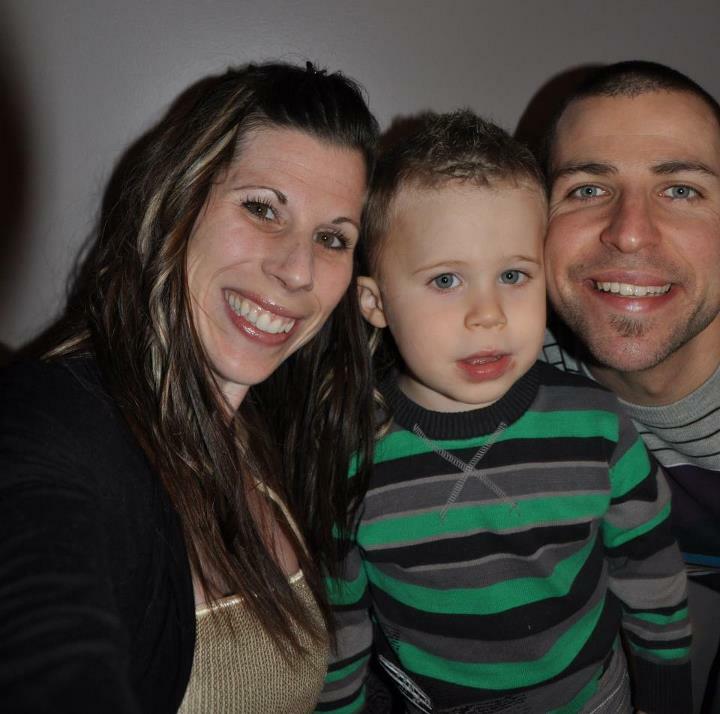 I can count on a good crew to support me, including my wonderful wife Melissa and my lil’ boy Eliott. Have a good race! 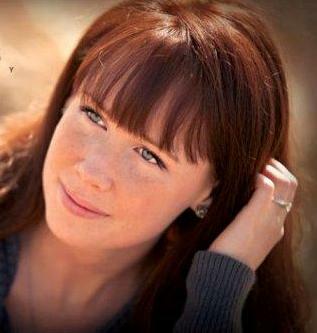 Hi, I’m Jenna-Caer Seefried. I’ve been working the last few years to get into shape after being overweight and un-athletic most of my life. I was looking for a new challenge to keep me interested and found running, after an injury got me into biking and swimming I turned my sights on Triathlon. This will be my very first triathlon, I decided to jump in with both feet. I’m excited and feel prepared with all of the great input and advice from the team! So pumped to see how you all do….stay hydrated out there people!!! Best wishes to all! Don’t let the doubt demons take over. Kick ’em out and race your best.